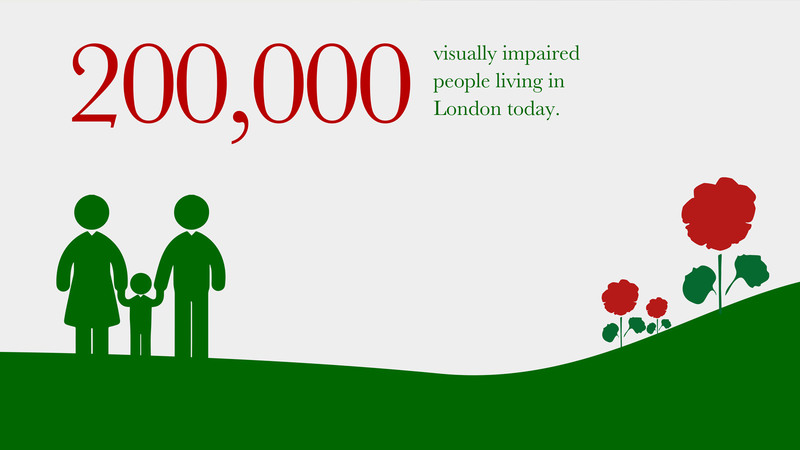 The Greater London Fund for the Blind (GLFB) raises vital funds to support charities that help to positively change the lives of some of the 200,000 people impacted by sight loss in London. 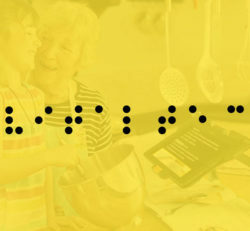 Sight loss can bring isolation, vulnerability and lack of independence. Whether it is providing specialist support to a family with a blind child, employment skills training to a young adult, or social clubs for an isolated older person, GLFB’s aim is to empower individuals to overcome many of the problems associated with sight loss. 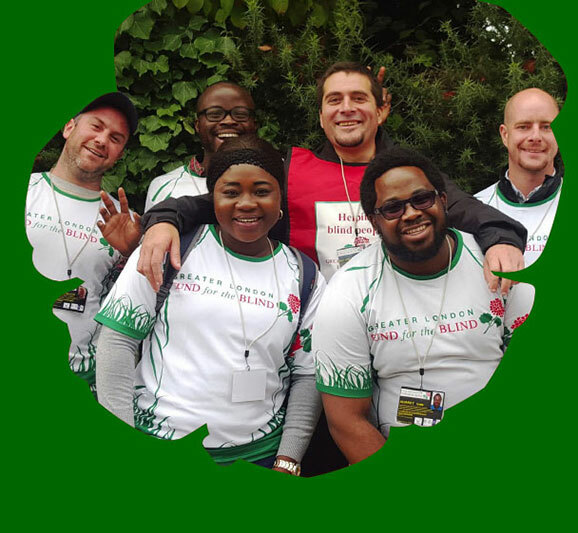 The main objective for the charity from their digital marketing investment was to provide an easy to use platform which could be used to attract donations, volunteers and to provide details of the impact their fundraising activity achieves. The content needed to overcome an ongoing point of confusion, so we made sure that it helped to clarify their purpose of acting as the fundraising arm for their partner charities. 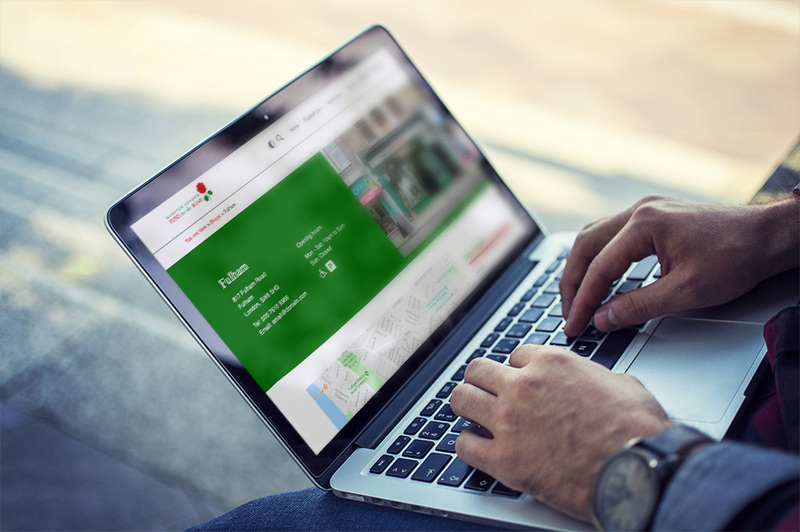 Our approach was to make sure that the content and architecture of the site makes it easy for users to find answers to the most common questions. The new shop directory, for example, helps to achieve this by clearly detailing locations, times, opportunities for volunteers and details of collection services. 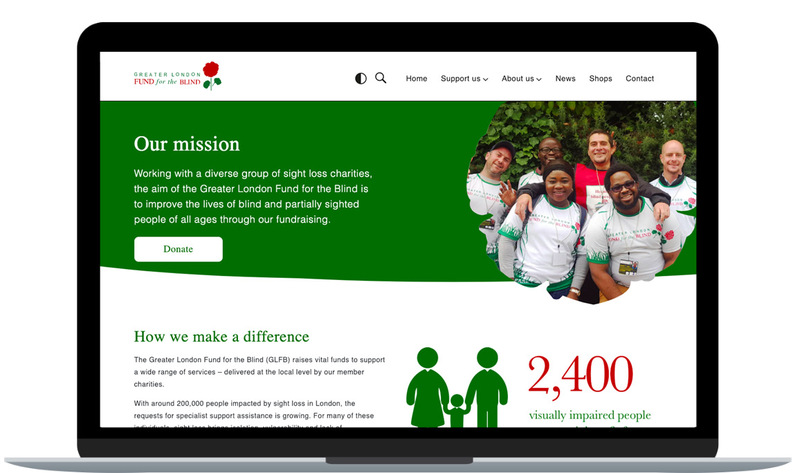 Like with all websites in the VI sector, accessibility was a priority, but alongside delivering a bright and engaging experience for all users, and to include more imagery than would usually be expected to help show off the approachable personality of the charity and its service users, volunteers and member charities. 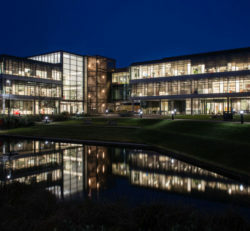 What we loved most about this project was working with an exciting brand identity, and being able to evolve this for use online. We tweaked the colour palette to achieve maximum contrast and had fun working with micro-movements and animation of branding elements to help achieve a fun, modern and engaging new website, without compromising accessibility and usability. 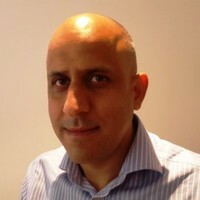 Thank you again for your time and the great work you and the team have undertaken on the new website. The accessibility testing has gone really well and all users have reported great results.